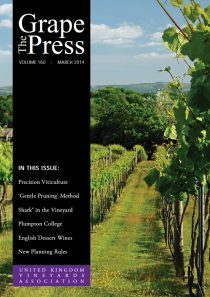 WineGB produces The Grape Press, the only technical magazine dealing with UK viticulture and winemaking. 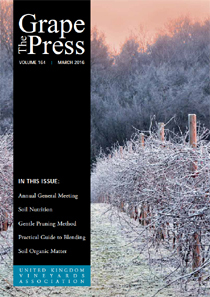 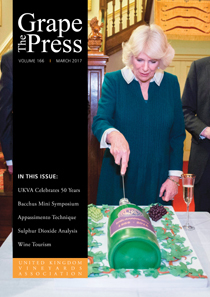 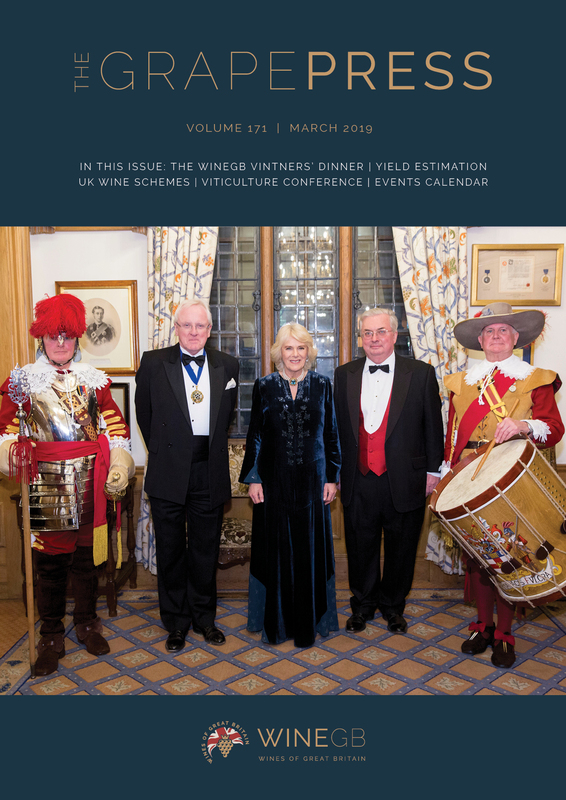 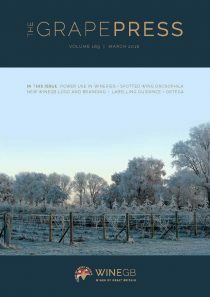 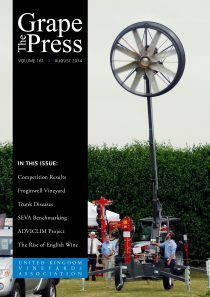 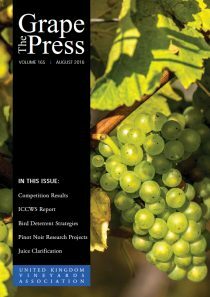 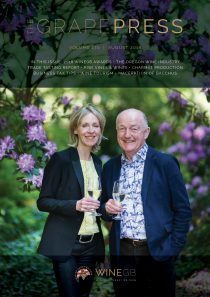 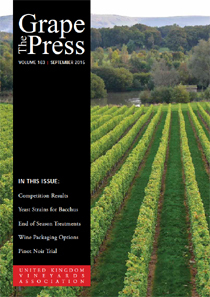 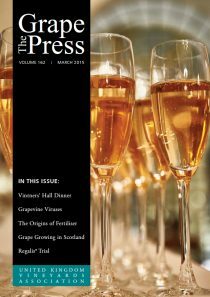 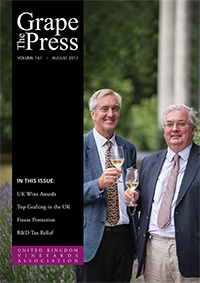 The Grape Press is issued in March and August each year, free to WineGB members. 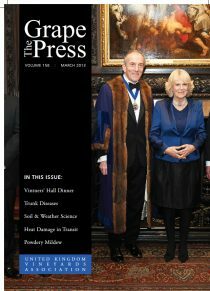 You can read the back issue here. 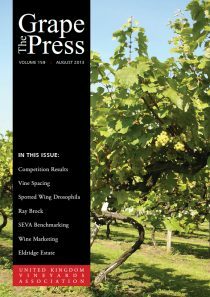 The Grape Press magazine includes a list of commercial suppliers, the current list can be seen in the Industry section of the website here.